Merry Christmas and Happy Holidays to all our readers and especially our 23,500 Forum Members. This marks our ninth Christmas “in business”, and the site keeps growing each year. AccurateShooter.com (and 6mmBR.com) are now accessed by over 130,000 unique users ever week. Part of the reason for that success is the knowledge, experience, and technical expertise that our contributing writers (and expert consultants) share with other shooters. I want to take this opportunity to acknowledge some guys who have really helped out with the site. Number one is JayChris. This dude has been a godsend — he’s a really smart IT guy (and a dedicated shooter) who enabled us to maintain multiple dedicated servers, while speeding up things with smart software upgrades. 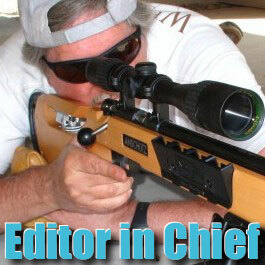 Also Thanks to Jeff Williams, our “Answerman” who helps Forum members resolve problems. I’d also like to thank our regular contributors: Boyd Allen, Vince Bottomley, Sam Hall, Mark LaFevers, German Salazar, and Robert Whitley. And special thanks to EdLongRange who researches leads for the Bulletin. These guys (and many others) have all contributed time and effort — all without asking a dime in return. I’d also like to thank Joe F. (aka “The Stig”), our designated “master trigger-puller”. When we need someone to wring out the Nth degree of accuracy in a rifle — Joe’s the man. Finally, I’d like to thank all of you who have made donations (large or small) to the site this year. User support is very important. Donations help us grow the site and provide new services for our readership. We also want to express our appreciation for our many commercial sponsors — from large vendors such as Bullets.com, Graf & Sons, EABCO, Midsouth Shooters Supply, and Powder Valley to important product-makers such as Berger Bullets, Krieger Barrels, Lapua, and Nightforce Optics. We are all part of a very special community here at AccurateShooter.com — and we appreciate your support! 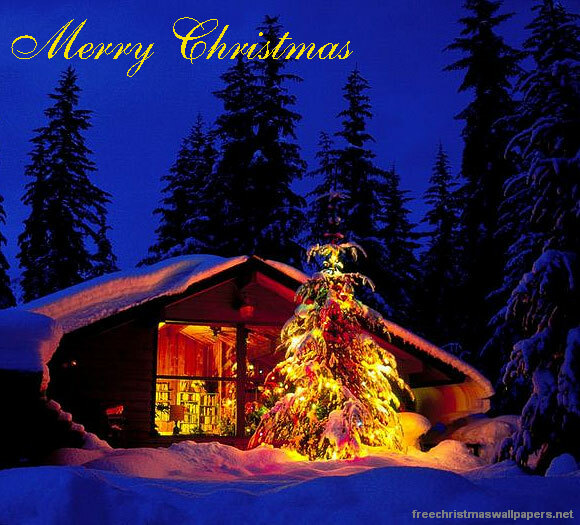 Share the post "Merry Christmas to All Our Friends Around the World…"